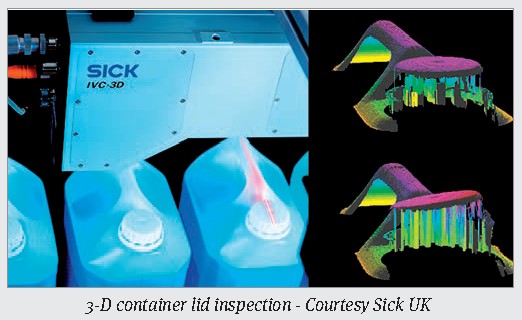 Many emerging techniques have facilitated packaging inspection. a new technique that can inspect the contents of packaging. expensive processing power and bulky equipment were needed.